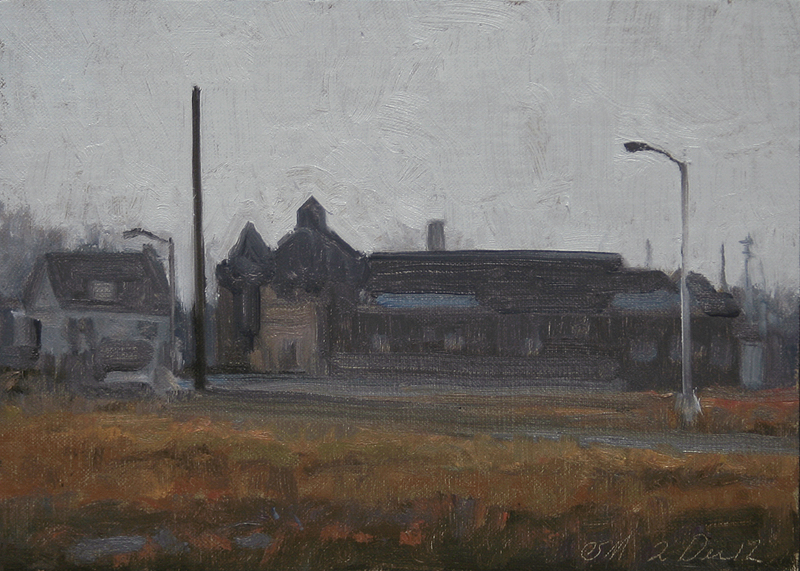 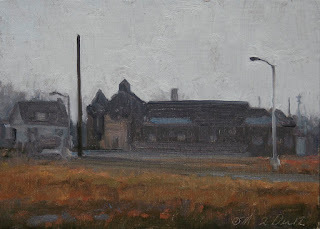 This urban landscape painting is a view of sun light and shadows on the Belle Isle horse stables on a beautiful crisp December day. 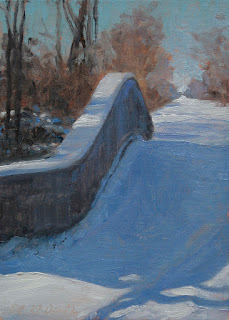 This urban landscape painting is a view of sun light and shadows on the Central Ave bridge over Nashua Creek on Belle Isle Park in the Detroit river on a beautiful crisp winter day. 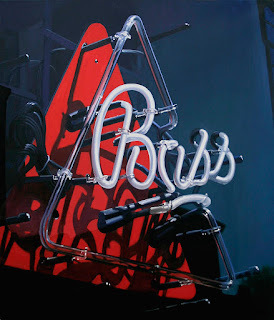 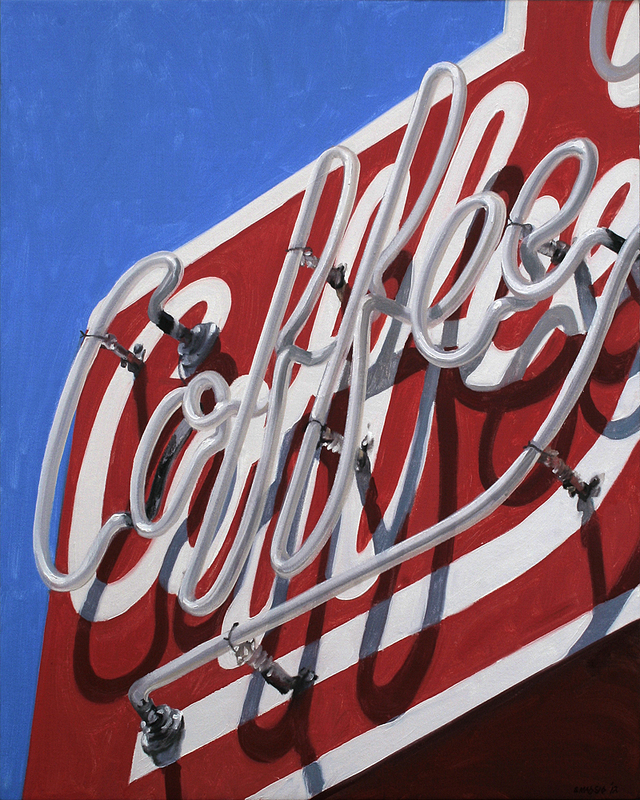 Oil on linen, 2012 30x24"
A view of Cora's Coffee Shoppe on Ocean Ave in Santa Monica, CA. 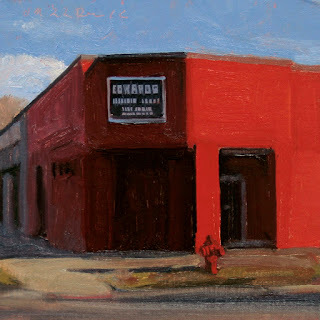 This urban landscape painting is a view of sunlight and shadows on a freshly painted bright red building on 8-mile Rd near I-75. 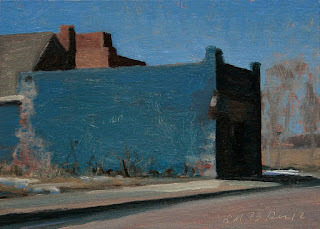 We were on our way to the DIA to see the Matisse and Picasso print exhibition and I had to turn around and shoot this one. 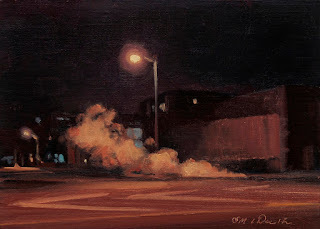 I have painted it before but that is what is nice about Detroit it is always changing. 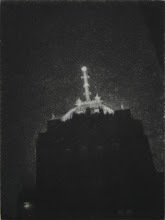 This time for the better and not for the worse. The show was very inspiring! 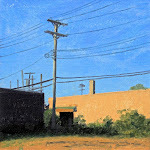 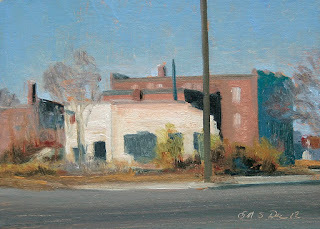 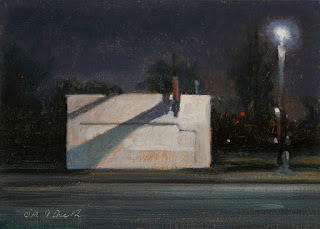 This urban landscape painting is a view of sunlight and shadows on a Midtown Detroit building. 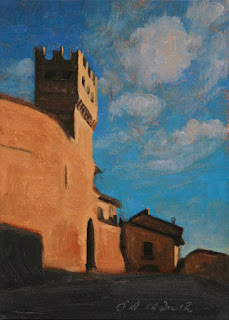 This landscape painting is an evening view of Porta S Agostino in Montefalco in the Centre of Umbria. 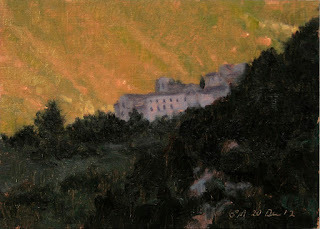 I really liked the rich colors and strong contrast in this view. 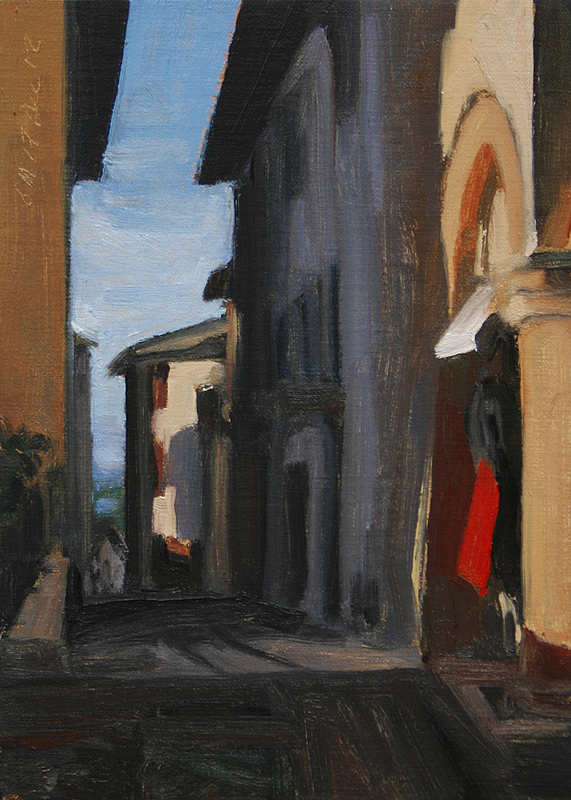 This landscape painting is a view of a street scene in Montefalco in the Centre of Umbria. 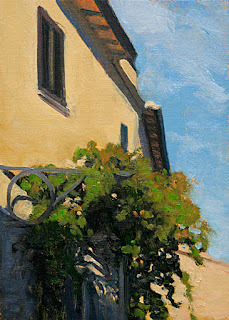 I really liked the rich colors and strong contrast in this view. 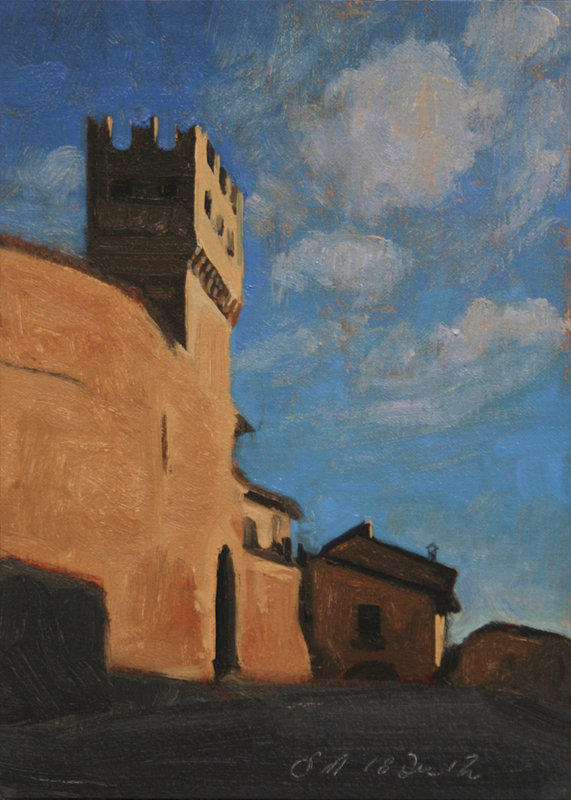 This landscape painting is a view looking up at a sunlit wall against a deep azure sky. 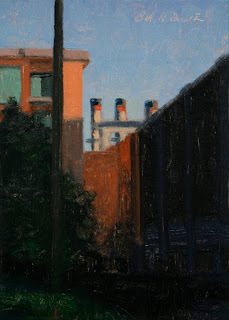 I really liked the rich colors and strong contrast in this view. This landscape painting is a view looking up at a sunlit wall and vine covered trellis and cast shadows. 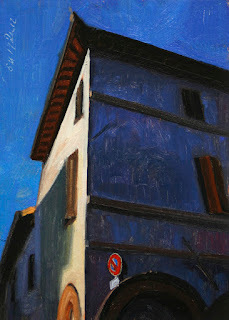 I really liked the rich colors and strong contrast in this view. 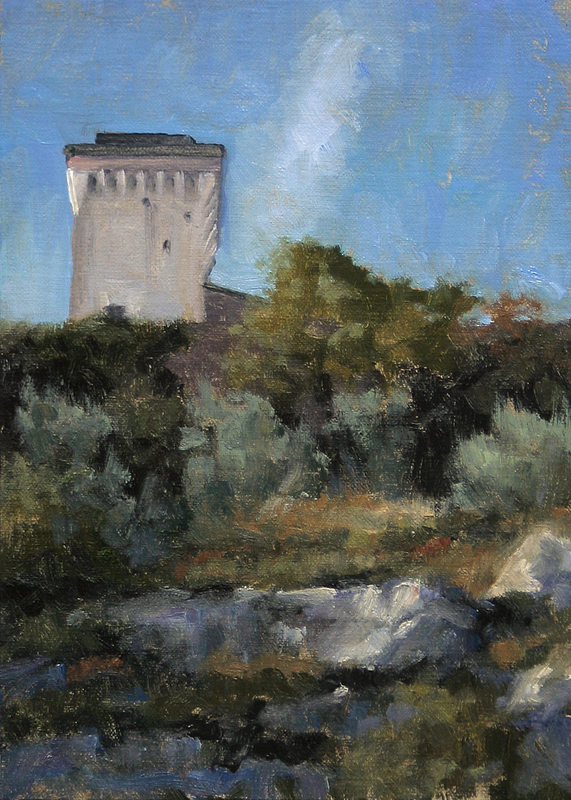 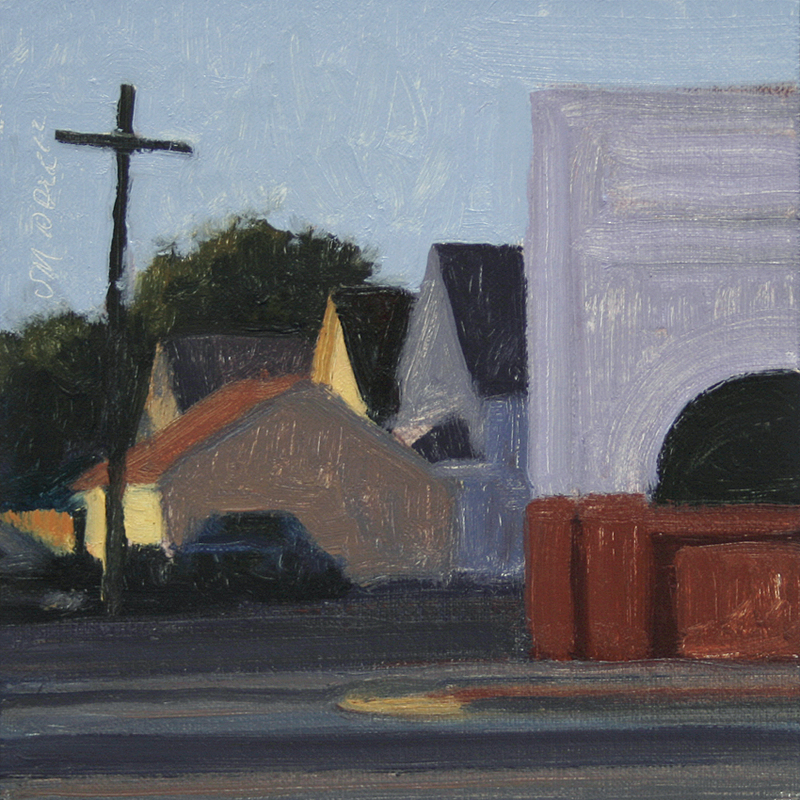 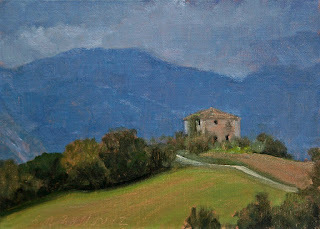 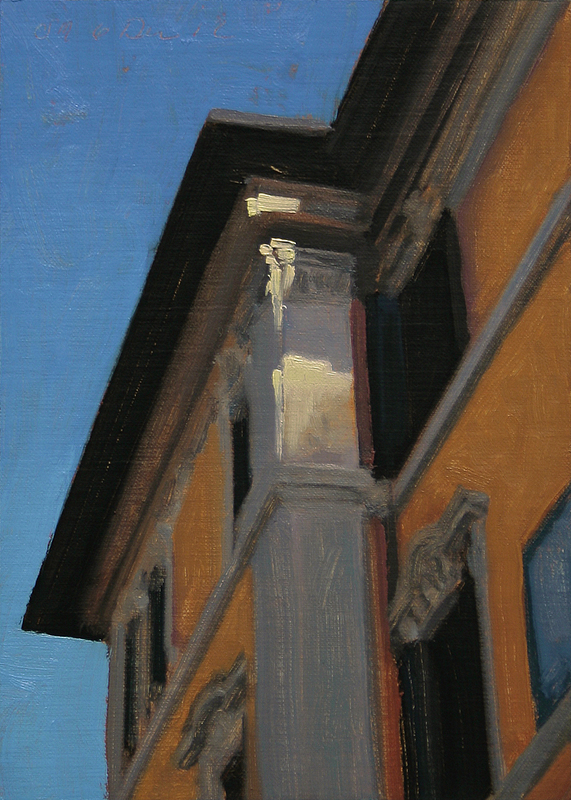 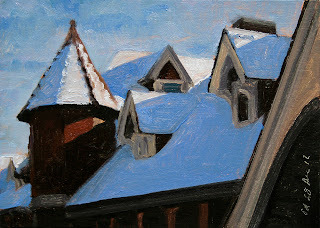 This Urban landscape painting is a view of shadows and sunlight hi-lighting details on a lovely building in Rome against a deep azure blue sky..
Oil on linen, 2012, 5x4"
I was honored to be asked to do a painting for a project for Luciano Benetton. 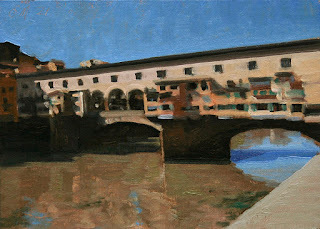 Mr Benetton intends to organize an exhibition of these paintings next year in Venice, Italy. 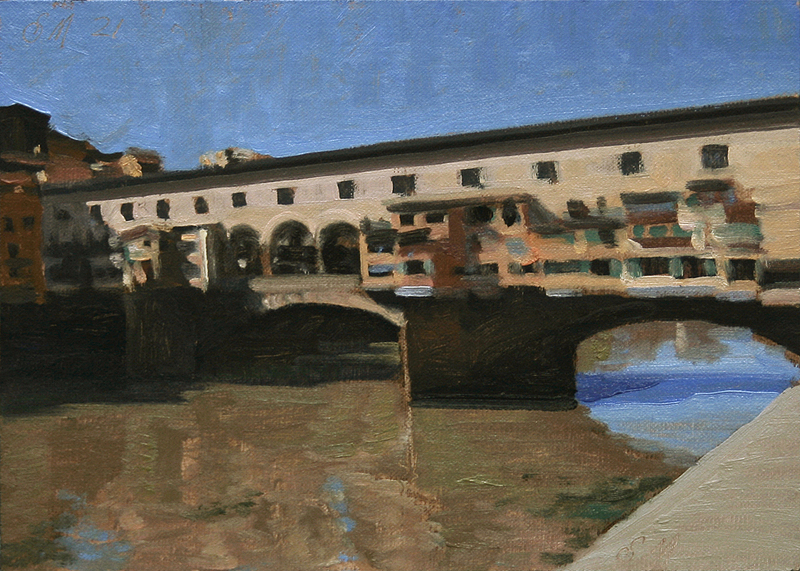 The paintings will be reproduced in a catalouge, made and distributed by an Italian editor and sold in libraries, museums and galleries.